UPDATE: The missing girl has been found safe. PALM BAY, Florida - Palm Bay Police are searching for a missing 12-year-old girl who was last seen getting off the bus around 8:10 a.m. at Lockmar Elementary located at 525 Pepper Street NE in Palm Bay, Florida. 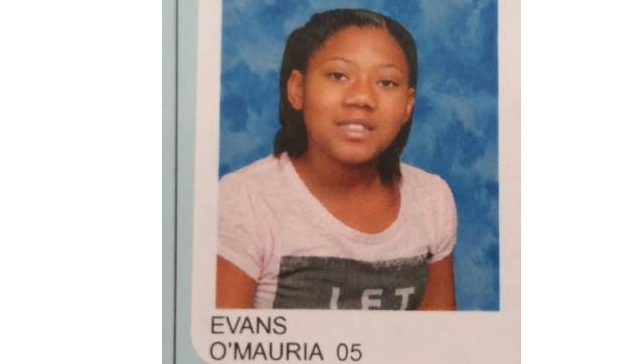 The missing juvenile's name is O'Mauria Evans (nickname Mari) and was last seen wearing a white oversize sweatshirt. She is described as a black female, weighing approximately 150 pounds. Investigators are still working to determine the circumstances of O'Mauria's disappearance.